The versatile Carens MPV has been packed with contemporary style. It is powerful yet refined and designed for adventurous and attractive lives. With 7 seats as standard, it is ideal for a family that doesn’t like to travel light. 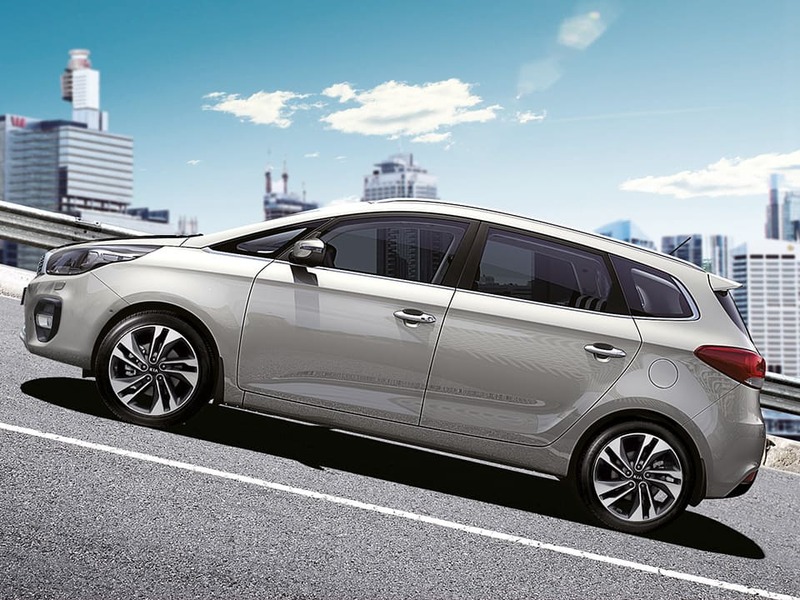 Featuring high levels of spec and the latest design features the Carens is the stand out family car. Available with a 1.7 CRDi 114bhp diesel, the Careens delivers up to 60.6 mpg on a combined cycle with 124 g/km of CO2. 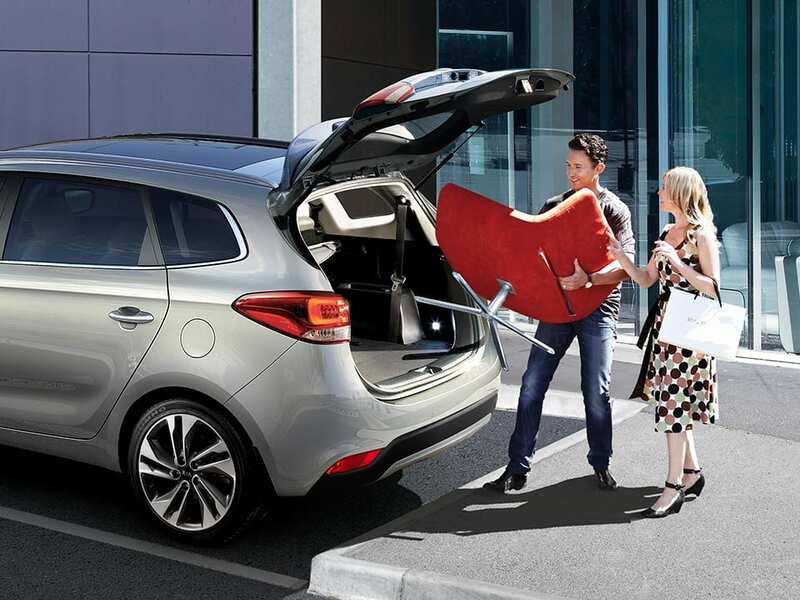 Whatever your plans, the new Kia Carens makes the perfect do-all travel companion. With its attractive looks, spaciousness and versatility, this compact MPV is truly one-of-a-kind. Rounding out the package, it’s fitted with the latest technology and safety solutions. 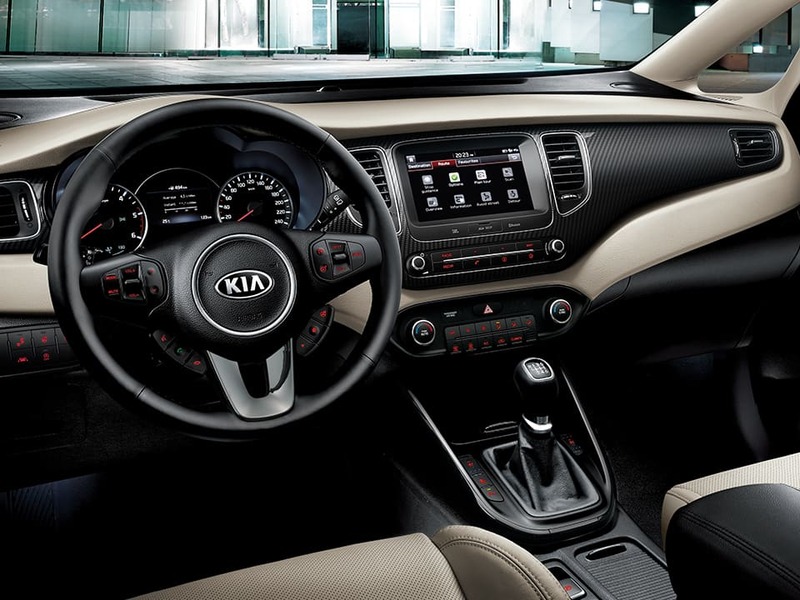 The ergonomically designed interior prioritises your comfort, from stylish soft-touch materials to intuitive fingertip control of high-tech features. Enjoy excellent visibility thanks to the low windscreen position and sweeping dashboard design. The panoramic sunroof provides an outdoor feeling all year round. The new Kia Carens goes full throttle on versatility. Offering plenty of space, flexible seating configurations and clever storage options throughout, including a roomy boot. 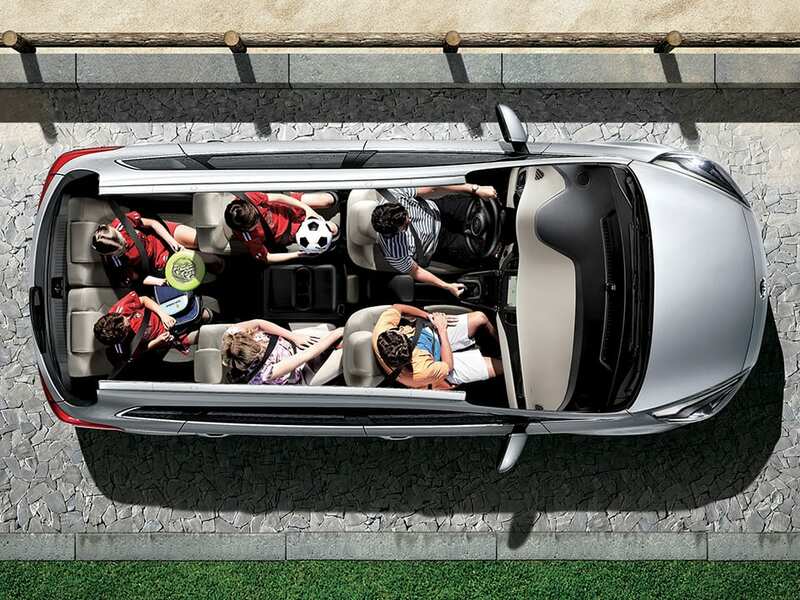 With seats for up to 7, you can invite along the whole family. Simply fold the seats down to accommodate luggage or other goods on board. The central row can slide and recline for added comfort and practicality and all seats feature 3 point seat belts. 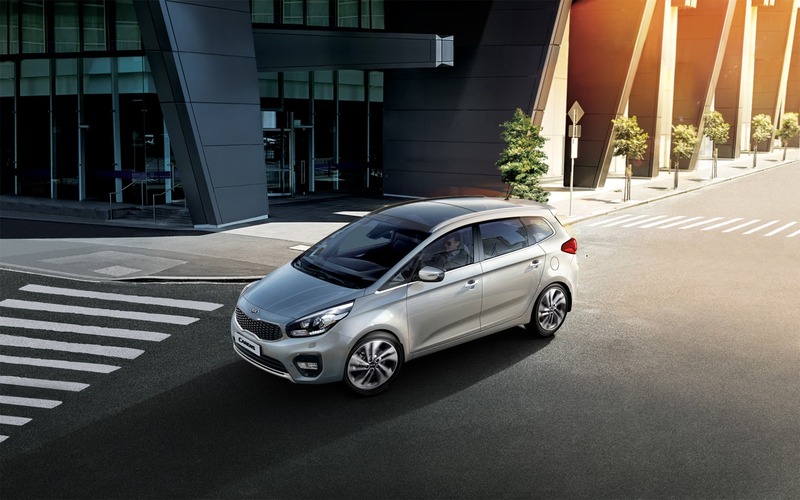 With ISOFIX, fitted as standard, child seats can easily be fitted and removed from the Kia Carens -child safety continues with rear door safety locks and speed sensing auto door locking. A host of smart safety features in the new Kia Carens protects you and your passengers. This includes Vehicle Stability Management (VSM), 6 airbags, Brake Assist System (BAS) and Electronic Stability Control (ESC).